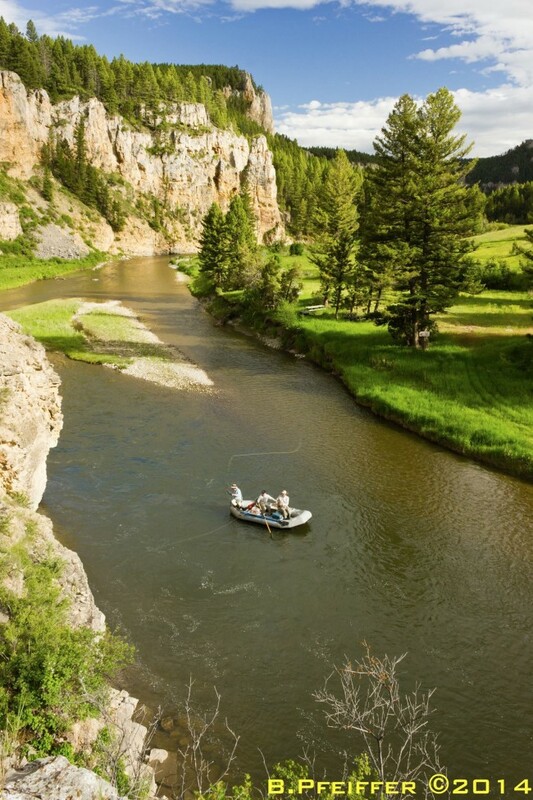 Do you want to finally protect Montana’s clean water from perpetually polluting hardrock mines? Then now is the time to support I-186. I-186 is really quite simple. It’s about guaranteeing clean water for Montanans. Toxic pollution from hardrock mines, both recent and historic, contaminates our rivers and streams, and threatens our drinking water. When the mining companies, as they often do, file for bankruptcy and don’t clean up the toxic messes they have created, Montana taxpayers get stuck with the clean-up costs. We want to end this cycle, and I-186 will do just that. That wording will hold mining companies accountable and no longer allow them to leave behind toxic messes that require perpetual treatment of the water contaminated by acid mine drainage and heavy metals. 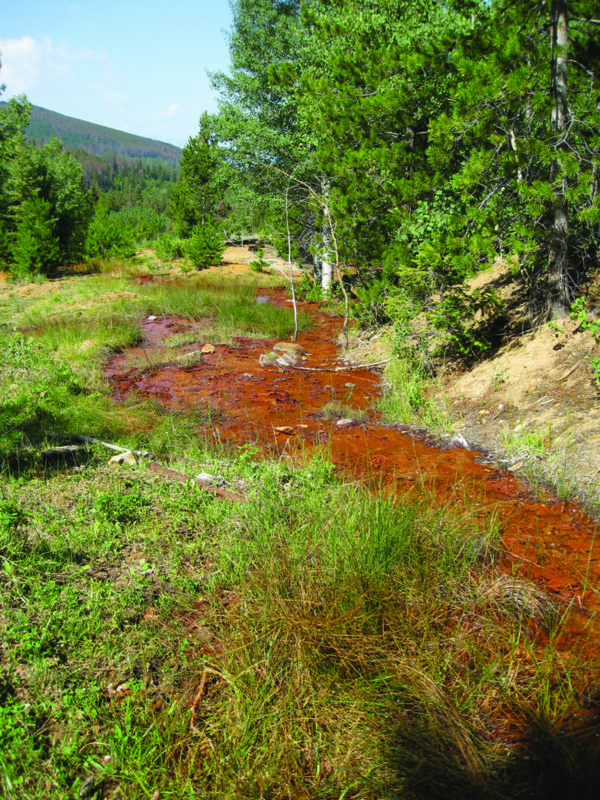 Most people find the following fact shocking: the Montana Department of Environmental Quality (DEQ) cannot deny a mine permit based on predictions that the mine will cause permanent water pollution and after it is closed will require permanent treatment of polluted water. According to DEQ, under the current law mines that will require perpetual treatment of water must still be granted a permit. The video from below is Representative Janet Ellis questioning DEQ Director Tom Livers on May 30th on this very issue, and as you can see, his answer is very direct. This egregious omission in the law has had major consequences for Montana’s clean water and for Montana taxpayers. Take for example the Zortman/Landusky mine east of Havre. The mining company that operated the mine went bankrupt, and water treatment for the acid mine drainage will be required in perpetuity. As of 2016, a total of $73 million has been spent on reclamation and water treatment at this mine, with no end in sight. Of the total, roughly $26 million has been paid with State or federal funds. Approximately $2 million will be required annually in perpetuity to treat the contaminated water at this one mine. 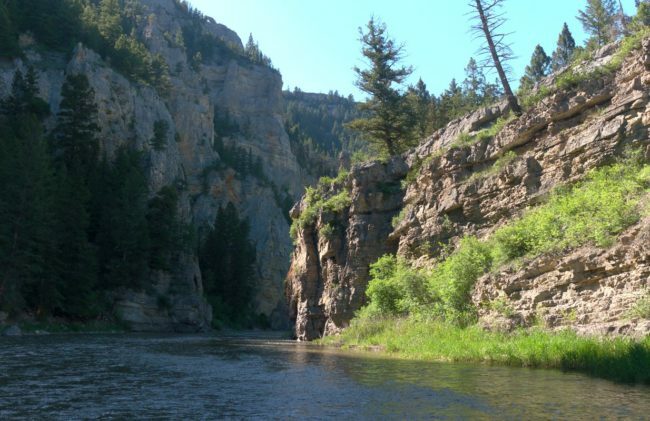 In fact, Montana has nearly 10,000 miles of rivers and streams that are classified as being acidic or containing heavy metals such as lead, arsenic, and mercury. That pollution, caused by irresponsible mining practices, costs Montana taxpayers millions of dollars each year. Most recently, the mine permit for Montana Tunnels, a mine in Jefferson County, was suspended in early June, leaving Montanans once again facing clean-up costs. The permit was suspended because the mining company was unable to pony up the cash for an increased bond. DEQ had recalculated the amount needed because of the dangerous and hazardous deterioration in the open pit mine. It is likely that taxpayers will now be responsible for at least $15 million in clean-up costs plus the hefty price tag for creating a new streambed for Clancy Creek, which, for the last decade, had been diverted into a black plastic pipe that runs for hundreds of yards along the wall of the pit. Clancy Creek is a tributary of the Missouri River and important habitat for dwindling populations of westslope cutthroat trout.  The coalition decided to move forward with I-186 after the Montana legislature, at the request of the mining industry, repeatedly failed to act. In fact, in the previous two legislative sessions, bills were introduced that would have made changes that were very similar to the provisions of I-186, but both bills were tabled in committee. That is why we are taking this simple, thoughtful solution to the people. Ultimately, this initiative is designed to protect Montana’s waterways, such as the Smith and Yellowstone Rivers. I-186 will not shut down mining in Montana. Mining companies have been telling us for years that they can mine responsibly. This initiative simply holds them to their word. And there are already mines operating in Montana that will not require perpetual treatment. We have gathered over 46,000 signatures, far more than the 25,000 valid signatures that are required. Once the initiative is officially qualified for the ballot, we will need your financial contributions and your vote. To learn more about the initiative and to make a donation, either go to www.yeson186.org, or make your check out to YES for Responsible Mining and mail it to P.O. Box 1524, Great Falls, MT 59403. Paid for by the Montana Environmental Information Center, 107 W. Lawrence St., #N-6, Helena, MT 59601.